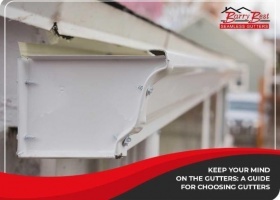 The best way to protect your gutters from clogs is by installing reliable gutter covers. 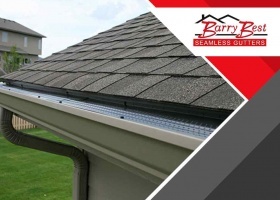 They protect your gutters from leaf litter, dust and all sorts of debris. There are many types to choose from.